Lisa Feldman Barrett thinks we’ve long misunderstood how our brains work — and what’s going on when we’re stressed. For decades, scientists have assumed that the brain simply responded to signs from the outside world: See tiger coming; get anxious. But instead, Barrett, a Northeastern University professor, argues in a new paper in Nature Reviews Neuroscience that most of our anxieties are triggered not by danger in front of us but the anticipation or fear of it: Worry tiger might appear; get stressed. Such a response makes a lot of sense in a world where you may need to run away from fast-moving tigers. It can cause problems for us today, though, where everything from a shadow to a flashing siren, while not really threatening, could seem that way. 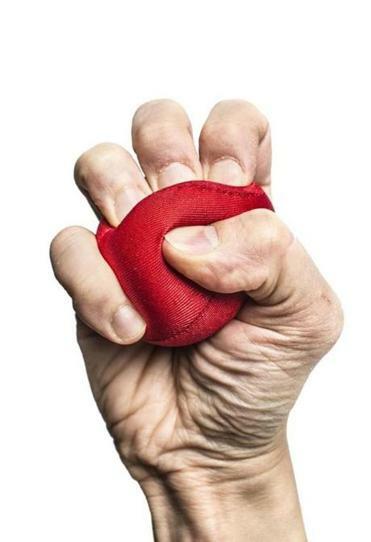 Stress, according to this view of the brain, is a mismatch between the body’s predictions and experienced reality, said Sasha Ondobaka, a cognitive neuroscientist at the Wellcome Trust in London. Seeing the brain this way may explain why some people have panic attacks — expecting that safe situations are potentially threatening, Barrett said; and also why some people believe they see things that aren’t there. That’s one possible explanation why the Cleveland police officer who thought a 12-year-old black boy with a toy gun was a dangerous adult with a real one. This same system also operates internally, predicting how the body is going to feel minute-by-minute, so as to regulate blood sugar, temperature, and other measures, Barrett said. It’s more efficient than waiting for trouble to strike before responding. “If you had to think about everything that’s happening all the time, you’d be paralyzed,” said Helen Mayberg, a depression expert at Emory University who has collaborated with Barrett in the past, but is not involved in the new work. The brain’s autopilot is directing us to do certain things, Mayberg said, such as eat when our blood sugar drops and run away from fearful situations. Overriding those instincts — say, to lose weight or not overreact — may require us to turn off the autopilot and learn a new baseline, she said. Understanding the brain in this way, she said, may help us change counterproductive behaviors.